The same as CooperVision Biofinity, Specsavers easyvision Opteyes monthly lenses are a soft, flexible, breathable lens like no other. 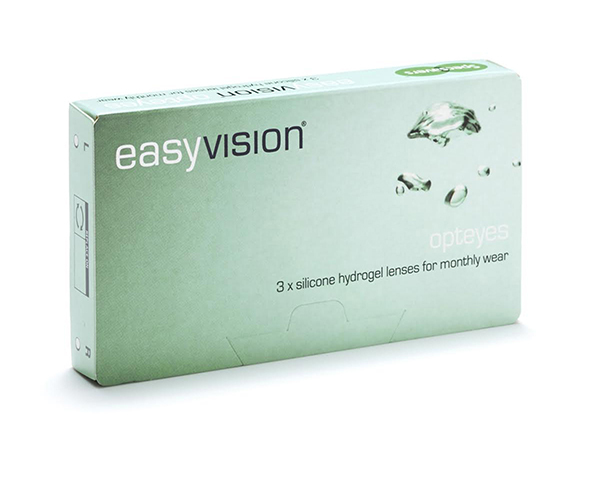 Balancing water content and exceptionally high levels of oxygen transmission, Specsavers easyvision Opteyes contact lenses can be worn through the day and night. Available now at great Specsavers prices.